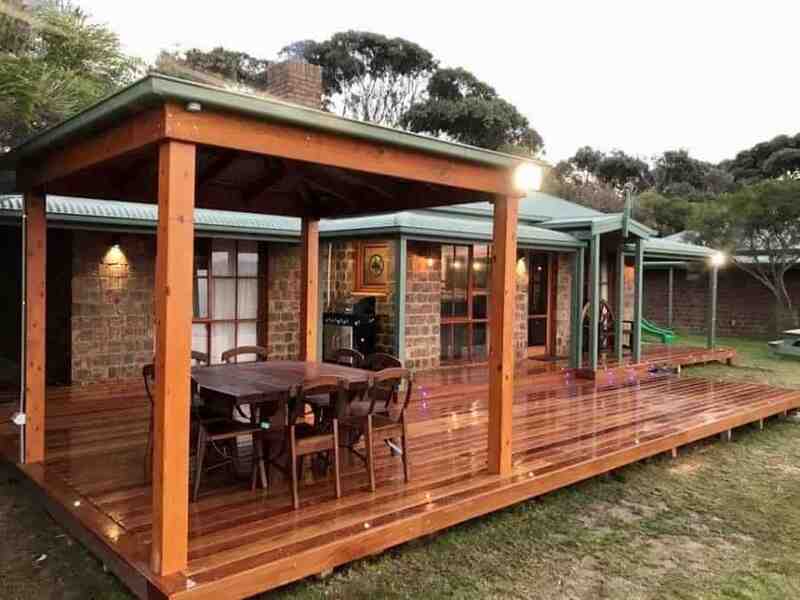 More Australian backyards are being transformed into wonderful sanctuaries to be enjoyed all year round. This includes the addition of structures like gazebos. 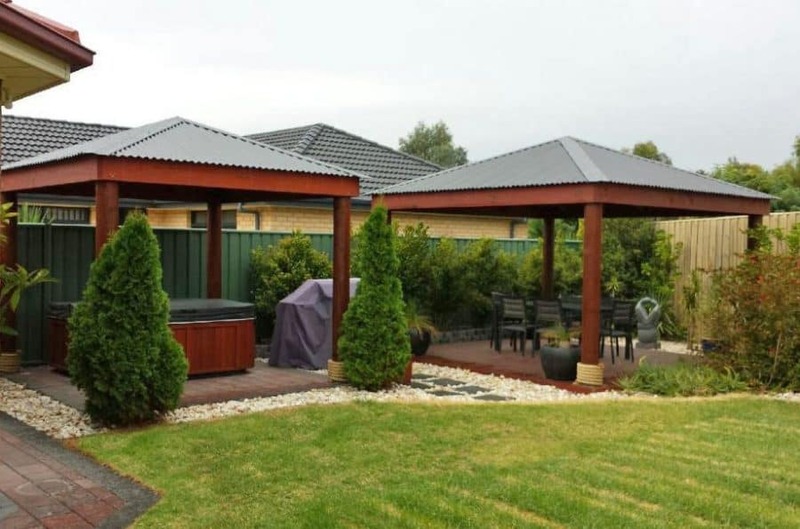 A gazebo is a fantastic structure provided by Aarons Outdoor Living that comes with a wide range of benefits, which is why we think every Australian should have one in their backyard. You don’t need to spend your time outdoors only in the summer. Gazebos can be used all year long. In the summertime, the shaded area will keep you cool during the sweltering months. They also keep the area frost-free in the winter. Raining? Not a problem! You can still be outdoors under your gazebo. Even in heavy rainfall you can be grilling outside under the roof or chilling out in a spa. No type of weather can keep you from being able to enjoy your backyard! Get out from the stuffy indoors and enjoy the wonderful outdoors. Just having a gazebo in the backyard really adds a sense of charm. 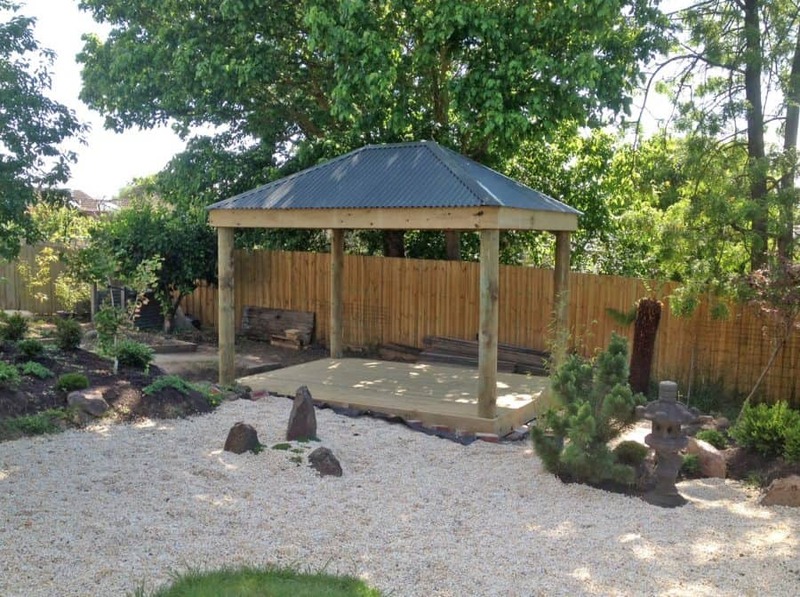 When you add a gazebo, you can completely change the way your garden looks and feels. Add to it even more with beautiful blossoming climbing vines for a classic sophistication. Make it your centrepiece and the highlight of the backyard or have it as an added shelter next to a pool or big colourful garden. It does not take a lot of work of stay on top of the upkeep of a gazebo. Aarons Outdoor Living constructs gazebos out of the highest quality materials, leaving you with a sturdy structure, and all that needs to be done is a quick scrub with water and detergent. It can then be hosed down. You may choose to use a wood treatment to preserve the wood. If you have kids, then you know how important it is to get them to play outside. Sometimes the weather puts a stop to that, including days that seem too warm or rainy days. Having a gazebo means more play days outside to stay safe in the shade. Small furniture could be put in the gazebo area. It can even be put over a sandpit. Let the kids’ imagination run wild! Having an outdoor party? What better shelter to have than a wonderfully decorated gazebo? It will be the area where everyone gathers to socialise during parties. Gazebos are also popular structures to use during weddings, with many couples saying their “I do’s” under a decorated gazebo. Many gazebos can be covered with lattice on some of the sides to give some privacy. This is a good idea if you do not have a privacy fence set up already as this will allow you to have some space that is private for parties or even for a jacuzzi! A permanent gazebo that is well-kept has the potential to add property value. It is a desirable piece of the backyard landscape, especially with all the benefits listed above. If you ever think you might sell your home in the future, this is definitely a bonus. Ready to experience these benefits for yourself? Then contact Aarons Outdoor Living today to get started. We can help you find the right one for your space and style so you can enjoy your backyard all year long with no excuses. 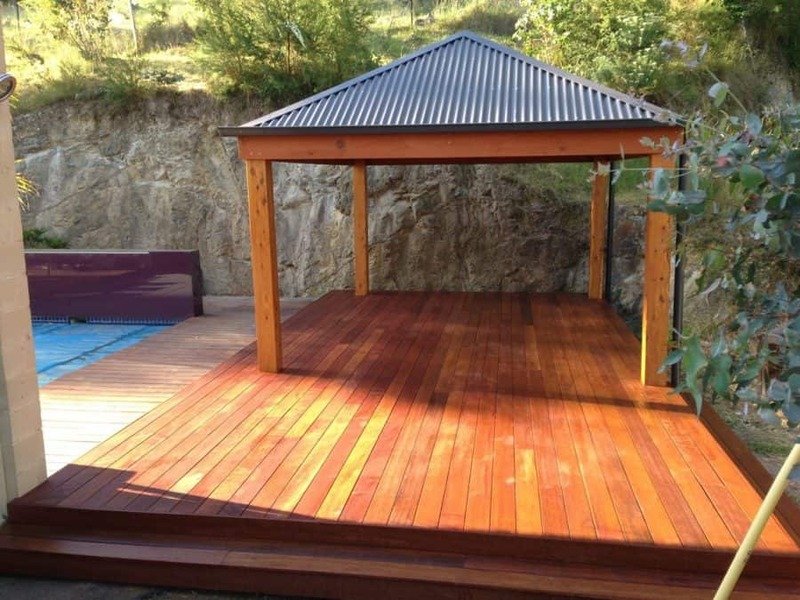 Have a look at what we can do for you and give Aarons Outdoor Living a call to get a gorgeous gazebo for your backyard.